David Rossio has been an excellent support through this process. i would recommend him and his team for any bankruptcy needs. They are the best! I want to thank Brandy Musick at David S.Kohm and Associated for being so kind and helful. She made me feel at ease with filling for bankruptcy. 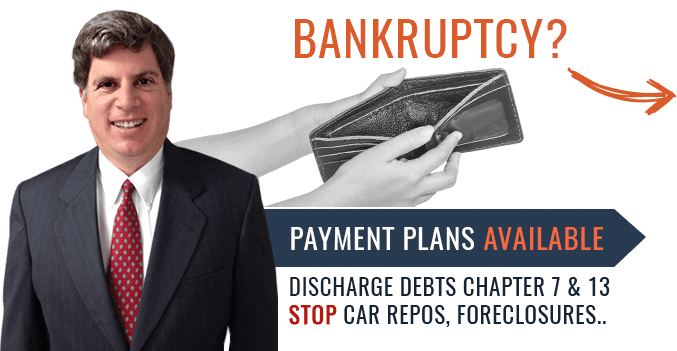 Chapter 7 Bankruptcy can provide a temporary reprieve from creditors and a permanent discharge of your current debts. 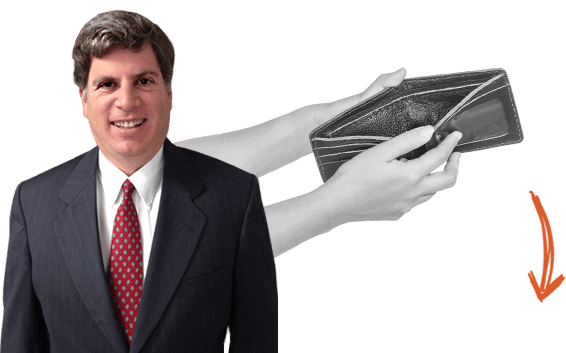 Filing for Chapter 7 bankruptcy is the most common bankruptcy proceeding, and our Addison & DFW bankruptcy attorneys can help you with the necessary legal documentation and paperwork to get you financial relief as soon as possible. Se habla ingles y espanol. Llame hoy a las officinas de David S. Kohm, Addison y DFW abogados de accidentes con experiencia.